Join us to talk about 4 amazing trends in risk management that may change everything you ever knew about risk management. It is a great pleasure to introduce Alex Sidorenko, who will share his experience as a past Head of Risk of a large multi-billion dollar investment fund. More than 100 people attended the last webinar and asked some amazing questions. In fact it was so insightful and valuable, I wanted to run this webinar again in few different time zones. Different times are available. Registration is free and places are limited. 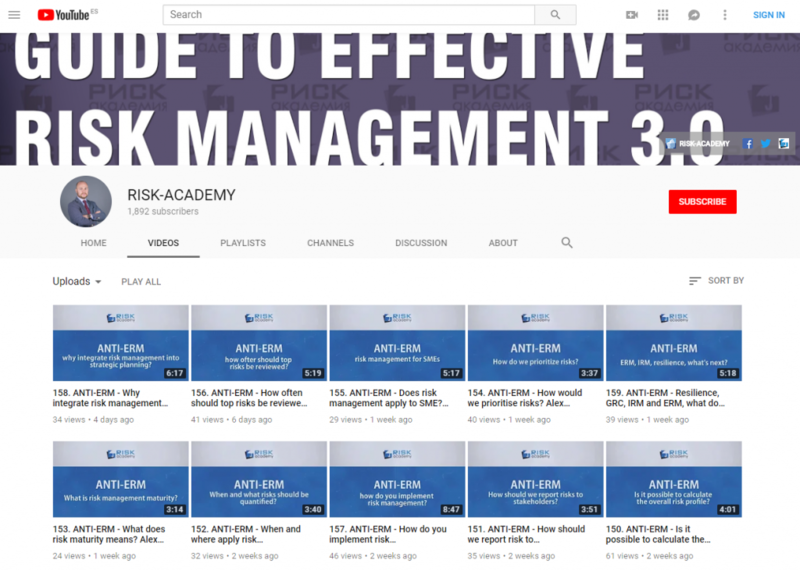 Previous: Previous post: Is risk management a profession or just a management tool? Next: Next post: Do companies even need a risk manager?